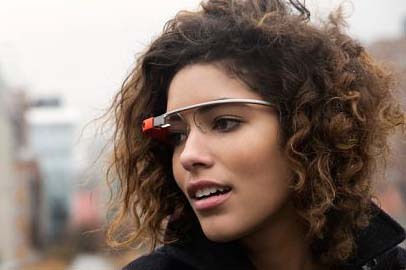 Google is to stop selling Google Glass eyewear in its current form from next week. Google Glass eyewear, which went on sale in the UK last June, will not be sold as a consumer product in its present form from 19 January. Google still plans to launch smart glasses by focusing on "future versions of Glass". A number of event suppliers purchased Glass for £900 to develop software that would make the product more useful for events. A consumer launch was expected to follow this year, but it is now clear that this will not happen. Google has said that it will continue to support companies that are using Glass. The benefits of using Google Glass for events and experiential activity has long been debated in the industry. Many believe it can be a useful tool for speakers in particular, with the likes of Sli.do developing one of the first Google Glass apps. Only last month make-up brand Yves Saint Laurent (YSL) Beauté partnered with Google Glass to create a hi-tech makeup experience for Selfridges London. Industry reaction to follow. Please get in touch with event.magazine@haymarket.com to share your opinions.